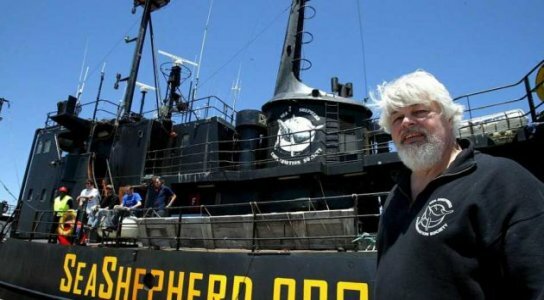 If you have ever watched the TV Show Whale Wars, then you know that the activists who are out there on the seas often have a tough time finding the Japanese whalers. Well, they have a new tool to help them save whales; drones. They recently used one to intercept Japan’s harpoon fleet north of Antarctic waters. In case you are not familiar with the backstory, commercial whaling is banned under an international treaty but Japan has used a loophole since 1987 to carry out “lethal research” in the name of science. These acts are condemned by environmentalists and anti-whaling nations. These drones should be a great new tool to save whales. Be the first to comment on "Anti-Whaling Activists Use Drone to Track Japanese Fleet"